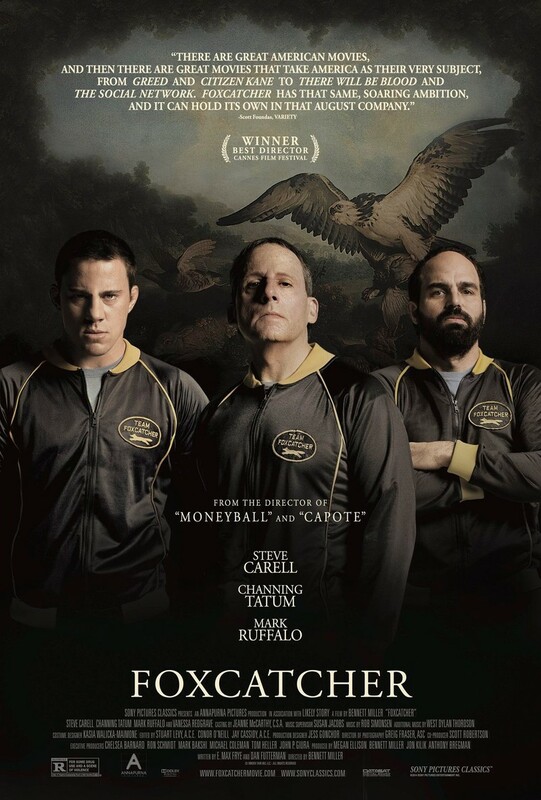 Foxcatcher DVD and Blu-ray release date was set for March 3, 2015. In 1984, the Schultz brothers took home Olympic gold medals in wrestling. The following year, Mark won the World Championships, an event Dave had also recently won. The brothers continued to win titles and set records as well as involve themselves in helping up and coming people within the sport. This begins their association with Foxcatcher Farms, owned by the wealthy eccentric John Eleuth�re du Pont. This friendship ultimately proves fatal for one of the Schultzes, leaving him and his brother's widow to seek justice.